Banger alert! Catch up on this new joint from DJ Tunez X Reekado Banks X Wizkid – Turn Up out now! Starboy disc jockey, DJ Tunez pulls out his newest jam which he titles ‘Turn Up‘. The new jam has been teased for about a few news now and it features Banks Music honcho Reekado Banks and the Starboy Wizkid. For those who have been waiting for this tune here it is made for the dance floor. It was produced by Mavin Records beatmaker BabyFresh. 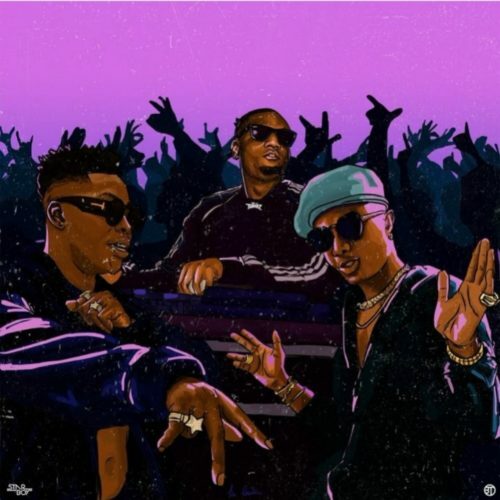 Listen, enjoy DJ Tunez X Reekado Banks X Wizkid – Turn Up below. Don’t forget to share and comment. Previous articleWhat is an Executive Profile and Whats in it?